Sitting on an impossibly narrow corner on St Georges Road, with a distinctive tower that gazes across Fitzroy North, there’s no missing The Fitzroy Pinnacle. The iconic 1880s building has spent more than two decades welcoming people through its doors since becoming a pub but, right now, it's future is far from certain. Last week, the team behind the pub launched the Festival of The Pinnacle, something of a call to arms for locals (and not-so-locals). And while it's called a festival, it's rather simpler: head in, buy some drinks, enjoy a meal, watch some live music. In other words, treat it like the quality watering hole it is because, otherwise, it might not be there much longer – a legacy of the fire that hit the venue three years ago. “We asked for help, which is hard to do, and people seem to have responded really well,” says Leigh Wilkes, who’s run the venue since 2006. Leigh (pictured above) says while plenty of businesses struggle at times, the fire that closed the Pinnacle's well-regarded kitchen for close to two years is something from which they’ve never fully recovered. Pubs have a habit of disappearing off maps and it’s been a long time since anyone has built a new one on a Melbourne corner. 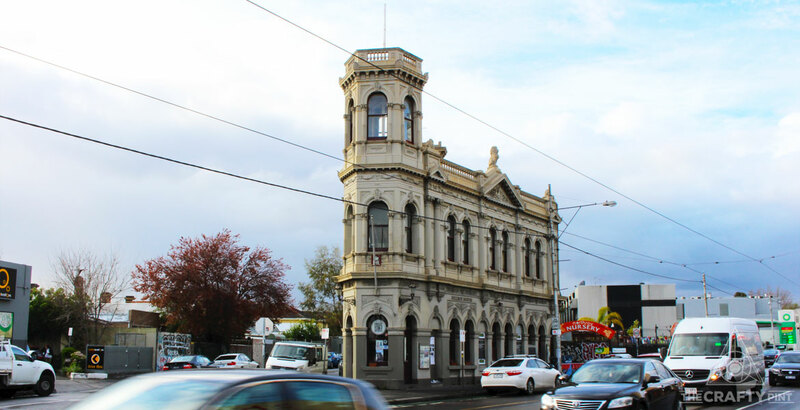 Important stories in Melbourne's brewing history have also faded from the area: less than 500 metres from the Pinnacle, apartments now sit on the site that was once home to one of Australia's first modern brewpubs, the Loaded Dog. With the Pinnacle's lease expiring next year, and with the landlord not yet committed to its future beyond 2020, it's make or break for one of the city's most recognisable pubs. 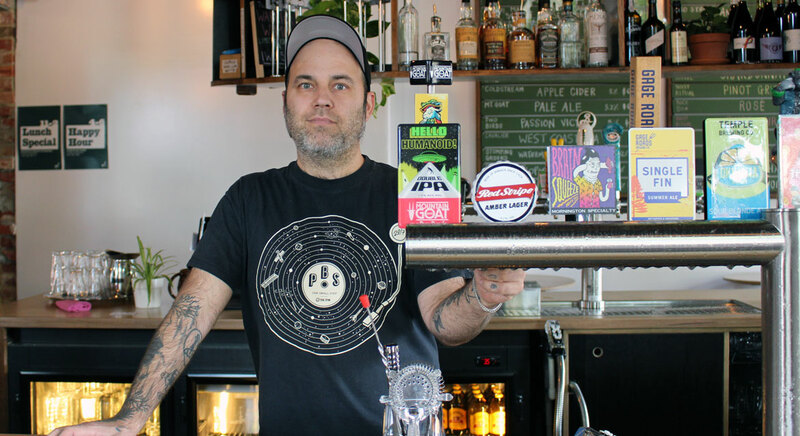 As much as Festival of The Pinnacle is about getting people through the door, it's also about drawing attention to the important place local pubs play in the make up of Melbourne's inner city culture and how they help build the community that surrounds them. “I’m hoping more than anything that this remains a venue, even if it’s not me here,” Leigh says. “Nobody’s going to buy this place if there’s no future in it. So, if [the Festival of the Pinnacle] keeps it going for six months until we get a decision out of the landlord then that’s an important thing. Punters, brewers and other venue owners have responded in numbers to the Pinny's call to arms. The Pinny’s pubic call for support struck a chord with the trio behind The Old Bar in Fitzroy, who launched a similar campaign back in 2013. Back then, Liam Matthews, Joel Morrison and Singa Unlayati let their supporters know that, as things stood, the business wasn’t likely to last the winter. He says it only takes a few quiet weeks to put huge pressure on when it comes paying the bills and the support of their regulars, friends and those who hadn’t been coming in as often helped keep things going. While they were quiet for close to 12 months in total, that period when more people came into the bar – often just to make sure the owners were okay – meant they could keep it running. While The Pinny’s iconic design and historical significance go a long way in protecting the building from demolition, there's nothing to guarantee it will remain a pub. 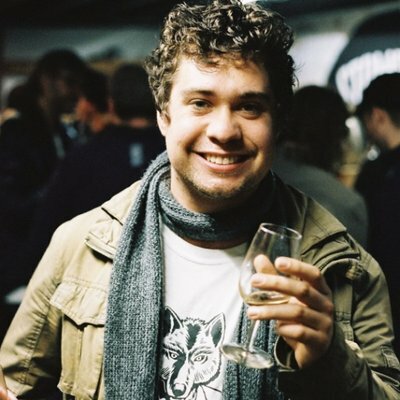 Indeed, when they were going through their own struggles, Liam, Joel and Singa figured they could have continued to run a hospitality venue – just one drastically different from the legendary live music spot it is today. Liam Matthews behind the bar at The Carringbush in Abbotsford. 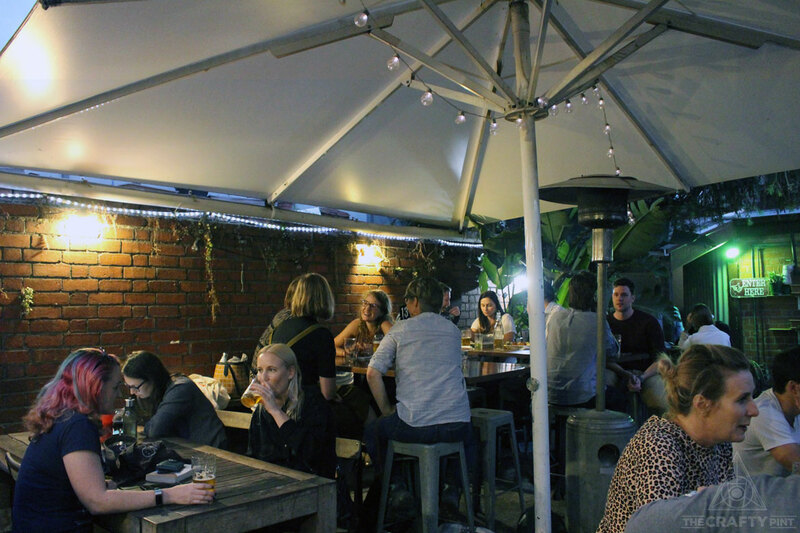 Since 2013, the trio have not just retained The Old Bar’s unique charms but recently took over the lease and reinvigorated Abbotsford’s The Carringbush Hotel too, where they pour more than 20 taps of craft beer, wine, cider and kombucha. 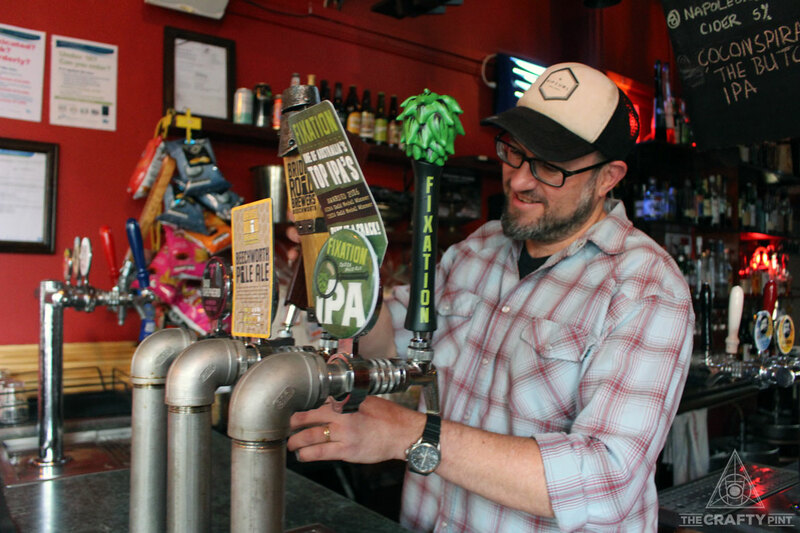 While publicly saying you're in trouble is no easy thing to do as a business owner, Liam says it’s refreshing to remind people how much local businesses rely on their support. “Hopefully it works for them, it absolutely worked for us,” he says. Festival of The Pinnacle runs through April, with events being added all the time. Keep an eye on the pub's socials for updates.